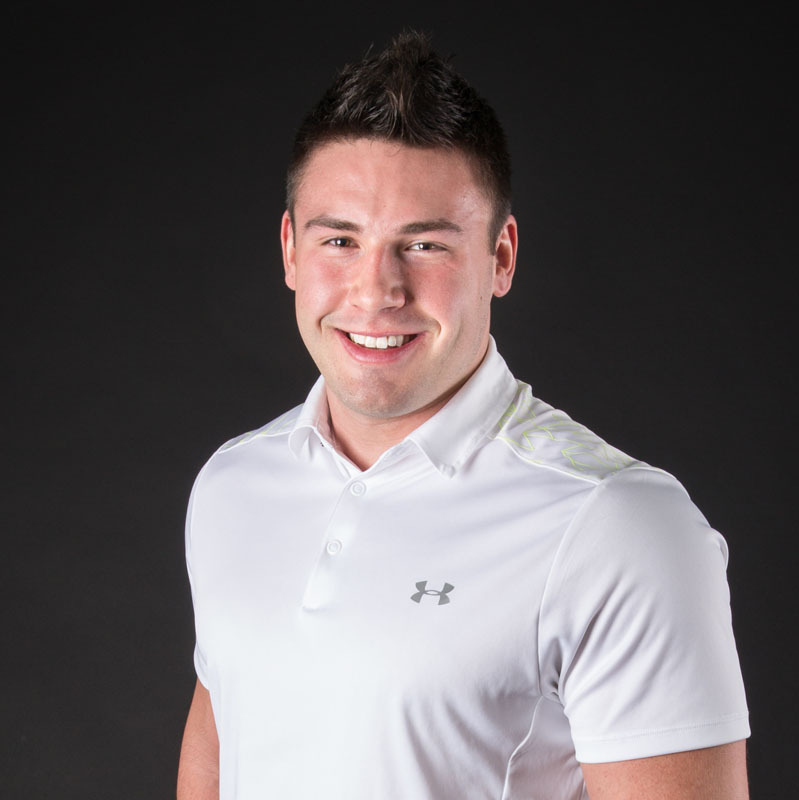 Tayte Hansen is a business broker with over 5 years of experience in the industry. Tayte was adopted into Team Hansen 5 years ago and was taught the ins and outs of business brokerage by his father, Mark Hansen, who has over 25 years of experience exclusively in business sales. After years of working closely with Mark, Mark was able to pass along 25 years of knowledge and experience to Tayte. Tayte is now considered an expert in the industry specializing in franchises but capable of taking on any business listing into his portfolio. Tayte is an expert who knows and understands every aspect of the buying and selling process. Whether you are looking to buy or sell a business, Tayte is an excellent point of reference for yourself as he will be able to guide you along the process from either end of the transaction. In the past handful of years, Tayte has sold many types of businesses for his clients such as: gas stations, car washes, quick service restaurants, retail businesses, full service restaurants, mechanic shops, and many more. Tayte has also aided many of his clients looking to step into a specific business operation find that particular business that they have been searching for. Tayte goes above and beyond the call of duty when working with his clients. He ensures that all relevant information is being conveyed to both sides of the transaction at all times to avoid miscommunications and to ensure a smooth transaction. In addition, he will work directly with anyone involved in the sale of a business such as: franchisors, landlord, bankers and lawyers. There is no task involved in the transaction that Tayte cannot oversee and offer his expertise to facilitate.